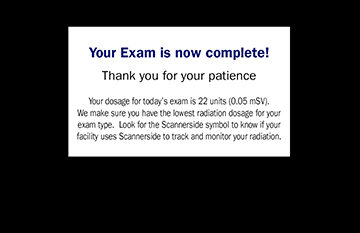 Quickly communicate radiation dose information to patients with printouts available after exam / procedure completion. 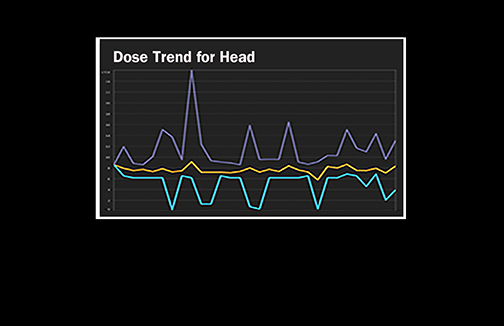 Re-assure patients that radiation dose is monitored internally while improving your brand. Offering dose printouts improves the experience, return rate and ROI.